Our current animation production projects... | Mair Perkins Ltd.
A little update on what we’re up to in the studio by Mair Perkins. 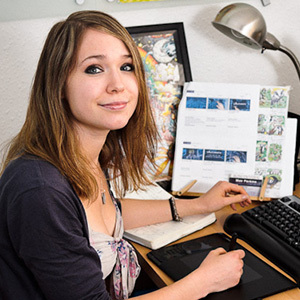 “At the moment I’m managing animation projects for a disability charity, a Nottingham based health and social care organisation, an international press freedom trade union, a pet product and a national conservation organisation. We can’t drop any names until the work is published but quite a few are recognised in UK households! There’s also two projects for local video production agencies, a children’s book and a few anime portraits. Evolve has also featured our business success on their new website. Case study on animation production studio in co working space. The importance of pop culture inspired illustration (or why I still draw fan art)Animation research, focus groups, concepts and storyboards.